I used to smoke Newports, then I quit. I actually have a pack in the freezer in case of emergency only. Do you notice a difference in your pleasure levels, Tsarista? 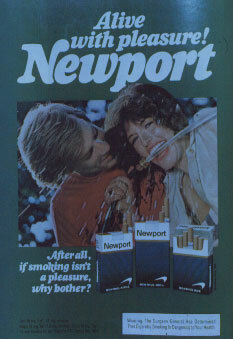 LMFAO Newports. 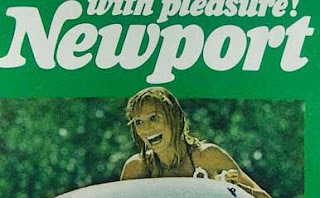 My best friend in high school smoked those and let me tell you, she was NOT alive with pleasure... more like cat hair and the stench of her mom's house.